Building on its proven model of success, and laying a groundwork for the next generation of research, the Bakar ImmunoX Initiative facilitates sharing of technology and findings across fields, disciplines, and geographies. From an innovative CoProjects model, to our strong themed communities, to our top-ranked education program, this initiative is the future of collaborative science. Advances in cancer treatments may result from the study of allergies. Treatments for autoimmune disorders may be discovered during research into pathogen evasion. ImmunoX proposes an innovative concept in collaborative sciences, seeking to keep scientists engaged in sharing their technologies and findings, while adding value to a university-wide dataset. The heart of the concept is a series of CoLabs that integrate our community through common pipelines and data curation. The use of these CoLabs will be subsidized in exchange for generating large swaths of data stored in a centralized ImmunoX Data Library, accessible to the greater UCSF community. 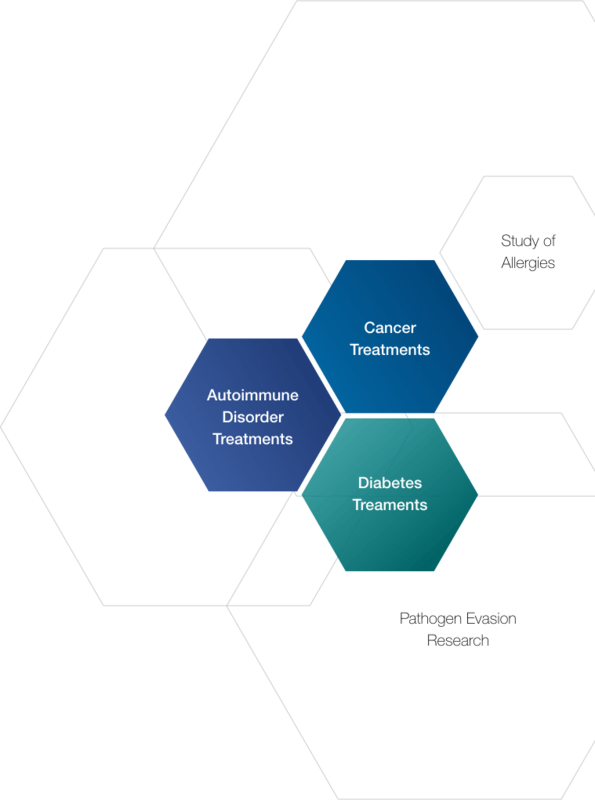 Expanding upon our excellence and breadth in immunological research, the Bakar ImmunoX Initiative includes at least 60 laboratories, each included in subcommunities of one or more research themes. By providing clinical and scientific investigators, postdocs, and students with access to cutting-edge technologies, consolidated infrastructure, and data-generating sampling pipelines, our CoProjects drive cross-disciplinary collaborations to support the study of entirely new areas of immunology. Through new community endowments, investigators and their lab members are able to apply for support funds, such as the Women in Science: Career-Work Life Balance Initiative. The Bakar ImmunoX Initiative supports our immunologists as they contribute to better health of the US and world populations. Ranked #1 among universities by US News & World Report, UCSF’s Immunology and Infectious Disease Graduate Program instills in trainees a strong knowledge of cell and molecular biology and an up-to-date appreciation of cellular and molecular immunology. In recent years, the program has built on basic sciences to increase emphasis on mechanisms of disease pathology. Funding for students, teaching laboratories, and collaborations will ensure we continue to recruit and train the best graduate students.